I was amazed and ecstatic to see, we are genuinely supported by iSPIRT, Infosys, Stanford, Duke and dozens of entrepreneurs who have been there and done that. Infosys (an IT services company) helping us (product startups) made me write a slogan for PNGrowth programme– "Powered by Infosys, Driven by Intellects". Leverage ecosystem – PIO (People, Information and Organizations). 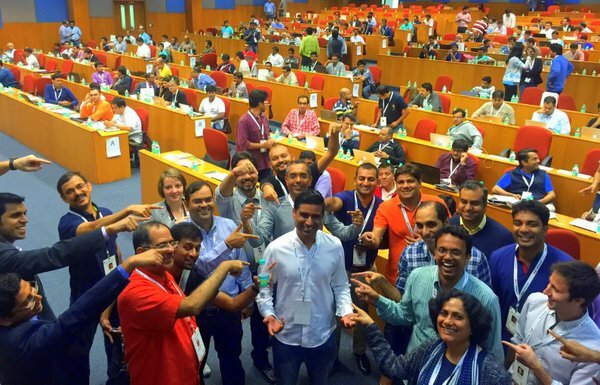 So, all the startup guys out there - are you ready for the great Indian PANGA!